Blessons has five guaranteed race entries available until November 29th for athletes who’d like to bypass the lottery process to run the 2019 BOA Chicago marathon. Click here for more information. Within two years, Masoud’s organization has provided six scholarships, more than thirty-two free workshops for women and in upcoming years hopes to keep increasing those numbers. Because of Blessons’ scholarships, women have been able to attend trade, vocational, technical schools and colleges, and re-enroll in classes, and even start their own businesses, each having the opportunity to rewrite their story for the better. As for Masoud, her goal is to have so many applicants that she must write for a grant for more money. “What better business for me than to have a business where every day I’m helping people. It’s very humbling,” says Masoud. Blessons is a nonprofit organization that empowers all women to help further their education through scholarships and continue their success through mentorship, self-love and self-care. 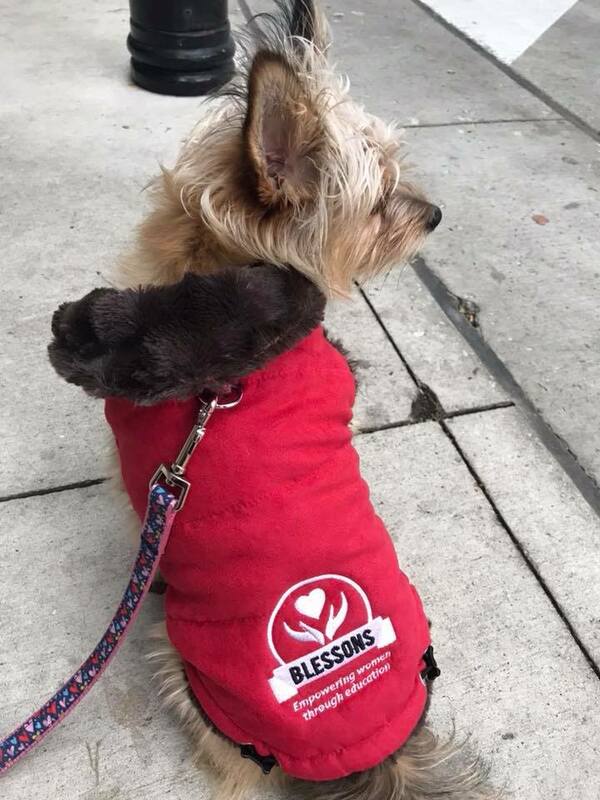 By helping women view blessings from challenging life lessons as ‘blessons’, the charity provides a safe community to women who have endured hardships such as cancer, mental illness, forced marriages, physical or emotionally abusive relationships, and those who are first-generation immigrants, in advancing themselves economically. Since 2016, Blessons has sought to help women who would like to further their education and dreams, showing that it is never too late to succeed. Advancing women, advances the world. For more information about Blessons and ways to help, please visit www.blessons.org.